On 13th and 14th November the workshop on development of diagnostic recommendations using GRADE system will be held at the Hospital de la Santa Creu i Sant Pau (Barcelona). This is an interactive workshop with plenary sessions and work in small groups, and it will be exclusively conducted in English. The workshop is coordinated by the Barcelona GRADE Centre and teachers include members of the diagnosis group of the Interational GRADE Working Group. The workshop on EPPI-Reviewer 4: a tool to assist in the management of systematic reviews will take place on 28th November at the Hospital Ramón y Cajal of Madrid. This worskhop is designed to help decision makers applying qualitative data to their decisions. It includes theoretical and practical contents and will be exclusively conducted in English. Bringing a laptop is necessary. The workshop is addressed at health professionals and researches in the areas of health sciences, social sciences or economics, with basic knowledge of systematic reviews. 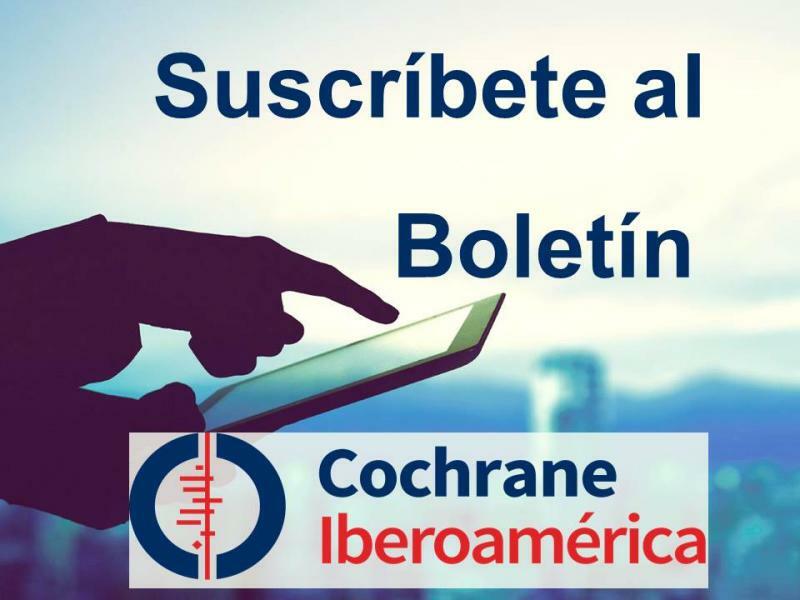 The 17th Annual Meeting of the Iberoamerican Cochrane Network of the year 2018 will be held in Havana, Cuba, coordinated by the Associate Centre of the Instituto de Medicina Tropical “Pedro Kourí” of the Iberoamerican Cochrane Network. The event will take place from May 28th to May 30th. More information will be provided in the future.